LG announced the G Pro 2 this morning, but decided to troll a little bit and not talk about any of the device’s specs or even post a picture. 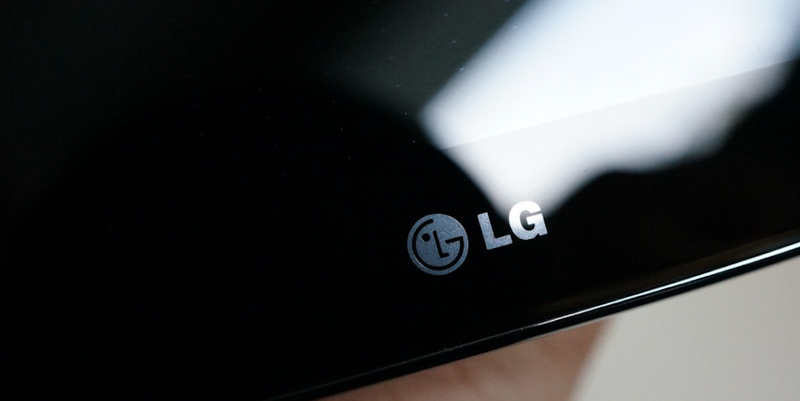 Reports of the device first showed up back on the 23rd of January, and instead of letting the industry continue to speculate, it appears LG wanted to make the device official. But again, LG gave us no specs or pictures. LG also neglected to mention when the device would be launched, but according to the report we posted up last week, it should launch around the time of MWC. As for specs, we could be looking at a 6″ 1080p display, Snapdragon 800 quad-core processor, 3GB of RAM, and will come out of the box running Android 4.4. Although, none of this is confirmed yet besides the device’s name. The G Pro 2, at least from the specs that are rumored, is sounding like a pretty beast device. We are hoping is that LG can put that rumored 3GB of RAM and the 6″ display to good use and deliver a good Android experience for anyone who picks it up. How is the G Pro 2 sounding to you?